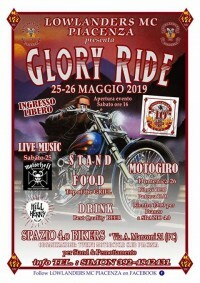 NEW LOCATION PER IL GLORY RIDE . NEL CUORE DELLA CITTÀ DI PIACENZA PROPONIAMO IL NOSTRO MOTORADUNO . 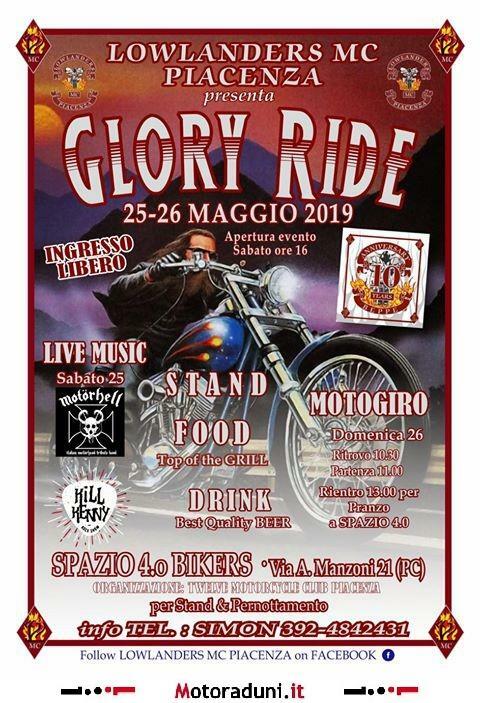 RIDE HARD TO GLORY RIDE !! !